Senturion Services - Sentry Data Systems, Inc. Senturion Services - Sentry Data Systems, Inc. Discover unmatched experience and expertise from healthcare intelligence’s most trusted resource. Our elite Senturion Services teams include some of the most credentialed people in the industry, with over 120 years in pharmacy, financial and technology management across multiple healthcare settings. Ready for next-level healthcare intelligence? Healthcare intelligence solutions are advancing every day, helping automate more tasks and distill more data than ever before. But you still need people. Ideally, they are dedicated resources who can interpret results and make recommendations based on both their inherent understanding of the solution and your organization’s unique goals. Is that realistic within your organization today?  Our Senturion Services teams were created specifically to provide strategic guidance in key areas across your healthcare organization. From priority status for expedited technical support with your Sentry solutions, to advanced 340B program, pharmacy and healthcare business analytics services, we have the hands-on experience and in-depth knowledge to take your healthcare intelligence to the next level.